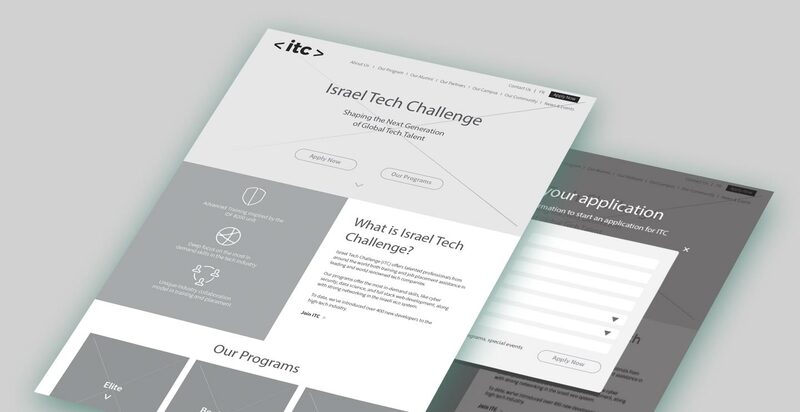 Web strategy, design and site development for ITC – The Israel Tech Challenge. 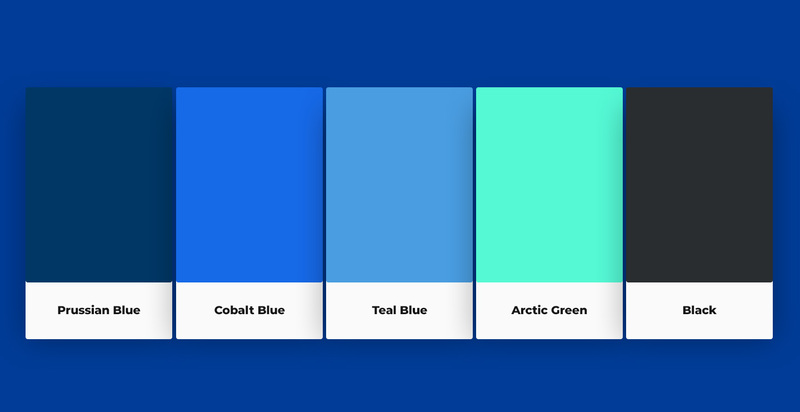 When a customer from the STEM industry selects you to be his partner – you know you did something right! 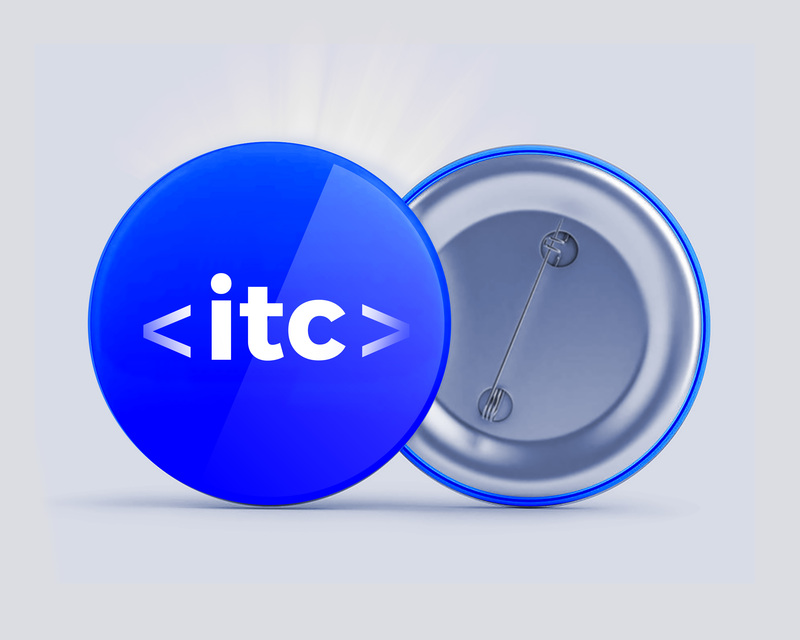 ITC aims to tackle the challenge of Israel’s hi-tech shortage of tech human capital. They offer intensive and elite training programs inspired by the IDF’s 8200 Intelligence Unit and providing incredible placement opportunities in the top hi-tech companies in Israel. 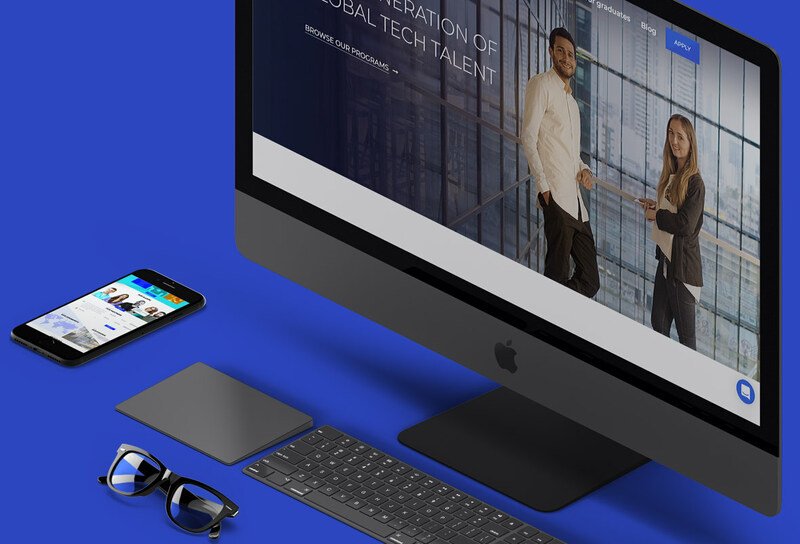 ITC approached Stratigo to help them design its new web presence with a focus on the various training programs offered to their students and an easy and intuitive application process. 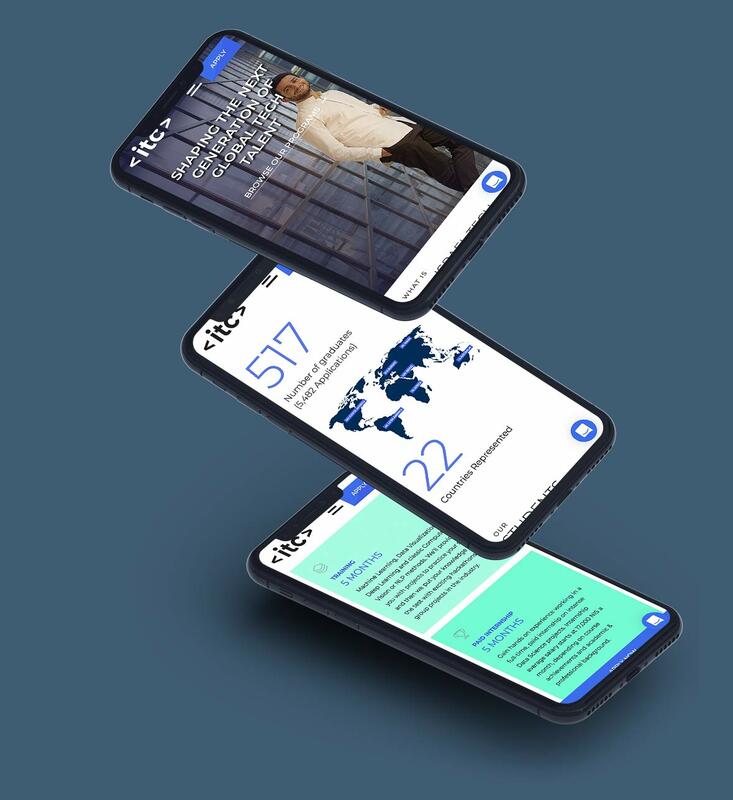 Working hand in hand with ITC’s intrapreneurs, we developed comprehensive and detailed UX wireframes to demonstrate the applicants experience. The UI and design phase were clear to all of us – we wanted to present the hi-tech environment in the beautiful campus of ITC and to convey the message of young, advanced and promising students. The combination of hi-tech, entrepreneurship and Zionism, is the perfect recipe for success! Thank you ITC people!